Individual Supervision to satisfy conditions for licensure (LGPC & LCPC). Editing and Consultation services regarding dissertations and other documents. 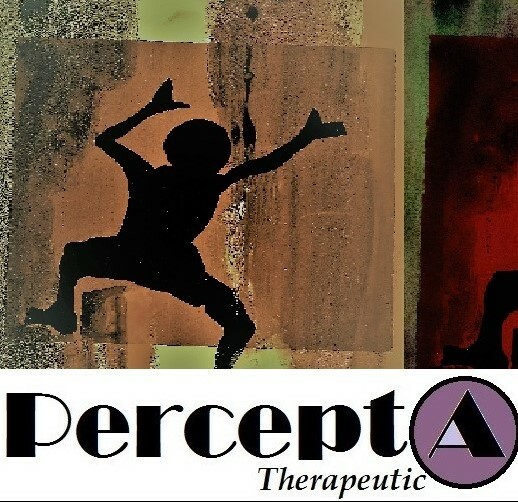 Please contact Dr. Chioma Anah Email- perceptatherapeutic.anah@gmail.com -email-for more information, or to schedule an appointment for any of the above services.